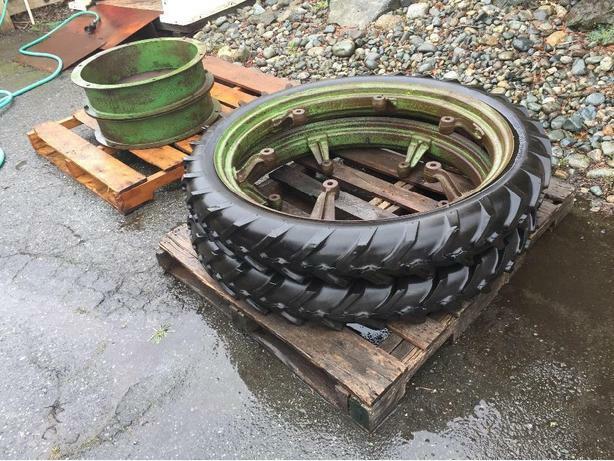 I have a pair of mounted 6.00 - 36 narrow rear tires ideal for row crop work and a must for organic crop production. Tires are in "as new" condition. $500 for the PAIR. Thanks for looking.